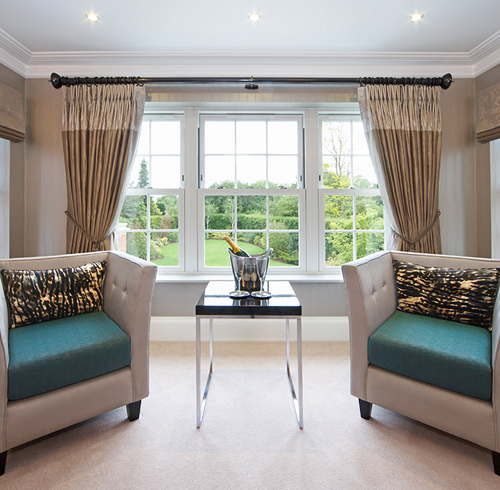 Curtain tracks are essential to the smooth opening and closing of your curtains. At Bispham Curtain Designs, we will provide curtain tracks and curtain poles that are perfect for your window dressing, so you can use them as often or as little as you like without a hitch. The curtain tracks will be fitted expertly, so you don’t have to worry about needing them repaired any time soon. If you would like to know more about our curtain track service in the Northwest, please get in touch with us today and we will be more than happy to help you with anything you need.